Click on the TRAVEL tab, where you’ll see PASSENGER SUPPORT in the drop down menu. Call (855) 787-2227 72 hours prior to traveling with questions about screening policies, procedures and what to expect at the security checkpoint. “Please choose a situation to see more information”. I was watching the Pete”s this pass Saturday and it was mention of the Autism Spectrum Disorder Card. Now I see it here on your website. Need to know how do you get the card. 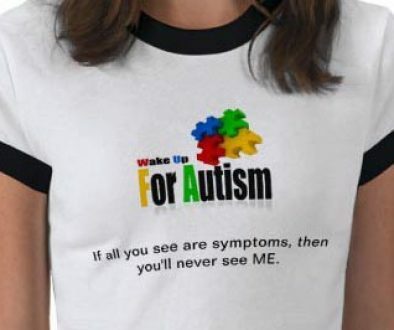 need for my 17 year old son who in on the spectrum. Thank for any help you can give. Please scroll up on the actual post and it tells you step by step how to acquire the card. Visit the TSA WEBSITE as described above or call (855) 787-2227. Thank you! Need a card for my 10 year old grandson has Autism. i see no travel tab??? Please scroll up and read the article. It gives clear direction as to how to access the card on the TSA.gov website. Thanks! Actually after going back over it twice, it doesn’t tell you how to get the notification card, only that you need one. I guess just call the TSA hotline number?? ?